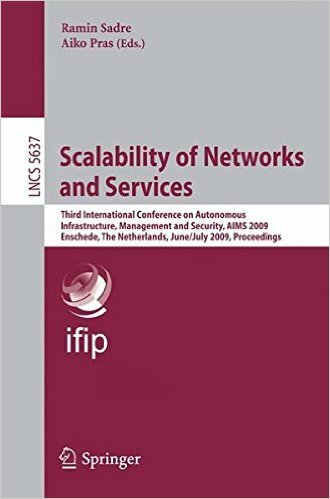 In The Art of Scalability, AKF Partners cofounders Martin L. Abbott and Michael T. Fisher cover everything IT and business leaders must know to build technology infrastructures that can scale smoothly to meet any business requirement. 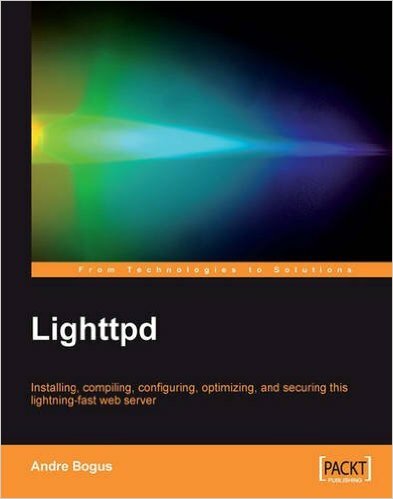 Drawing on their unparalleled experience managing some of the world’s highest-transaction-volume Web sites, the authors provide detailed models and best-practice approaches available in no other book. 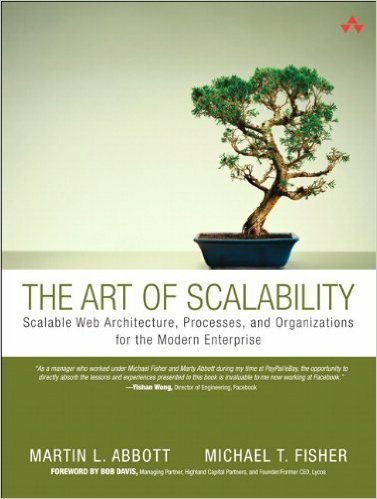 Unlike previous books on scalability, The Art of Scalability doesn’t limit its coverage to technology. Writing for both technical and nontechnical decision-makers, this book covers everything that impacts scalability, including architecture, processes, people, and organizations. 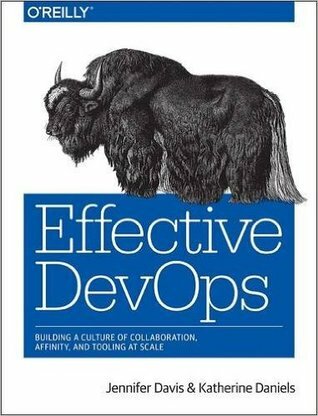 Throughout, the authors address a broad spectrum of real-world challenges, from performance testing to IT governance. Using their tools and guidance, organizations can systematically overcome obstacles to scalability and achieve unprecedented levels of technical and business performance.